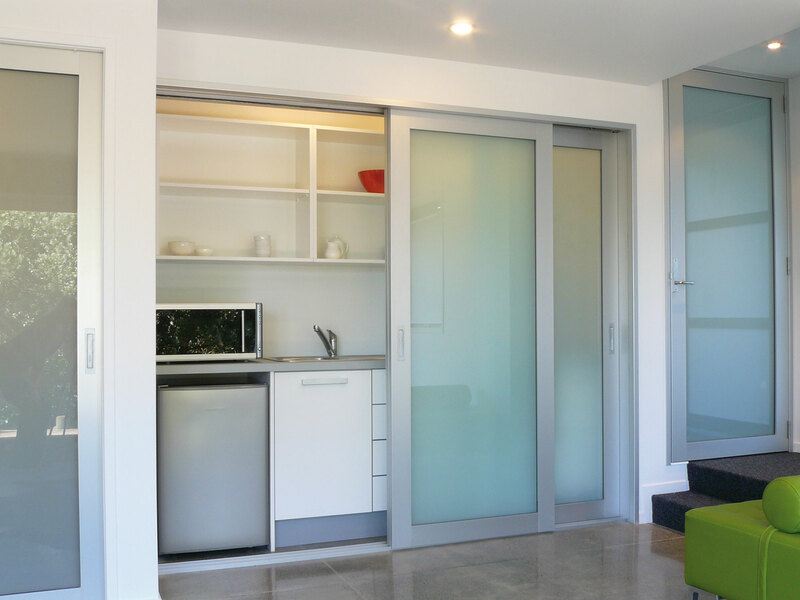 A complete wardrobe sliding door system including track, carriages and timber head and closing jambs. 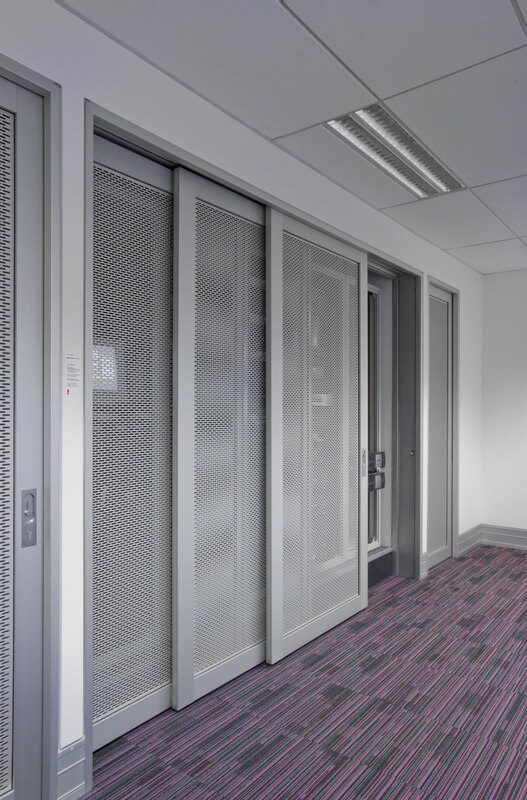 CS Wardrobe Sliders incorporate the same quality track and carriage system that is used in CS Cavity Sliders, allowing the confident use of over-height and over-width wardrobe doors. Full length floor guides are used for all triple track set-ups. 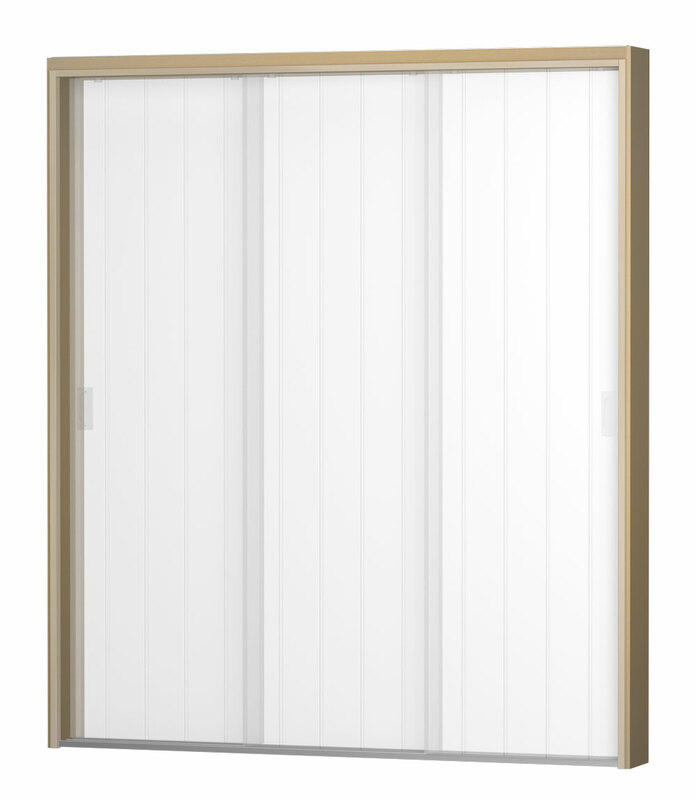 Cavity and wardrobe doors can be supplied from the same joinery manufacturer, as the same standard thickness doors that suit CS CavitySliders (38mm thick) can be used in CS WardrobeSliders. This uniformity ensures a consistent look between doors in a given area or throughout a building. - Available as 3 or 6 door setups. - Supplied fully assembled for on-site installation. - Match wardrobe doors to your other internal doors. 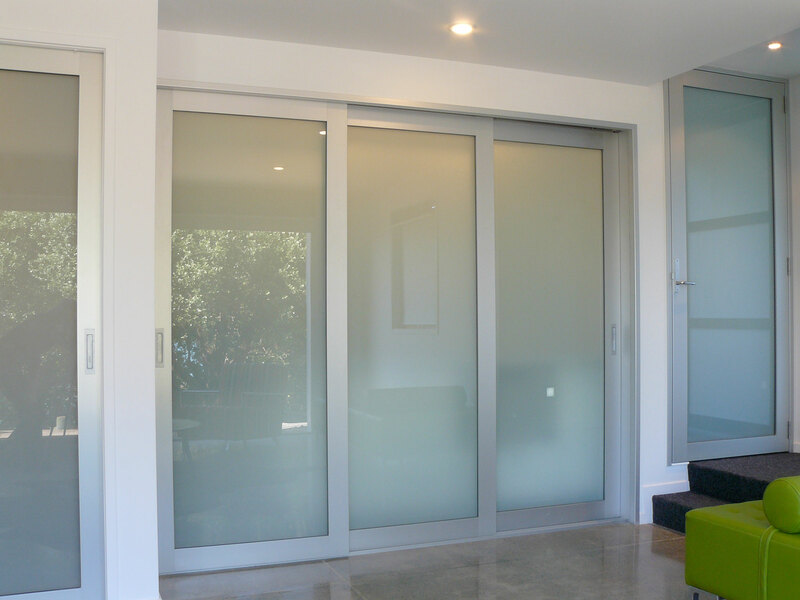 CS FOR DOORS is New Zealand's premier manufacturer of cavity sliding door systems - doors that slide inside walls. Because our doors are often hidden out of sight in cavities within walls, you may not be aware of quite how many places they are used.